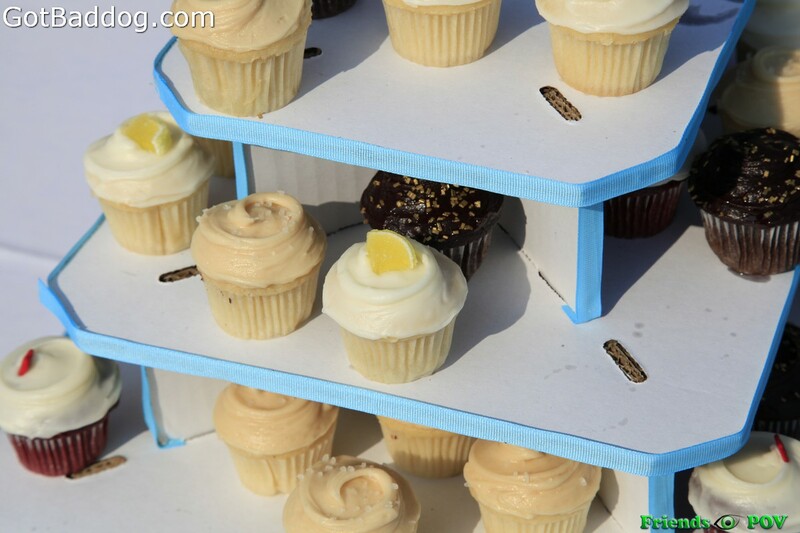 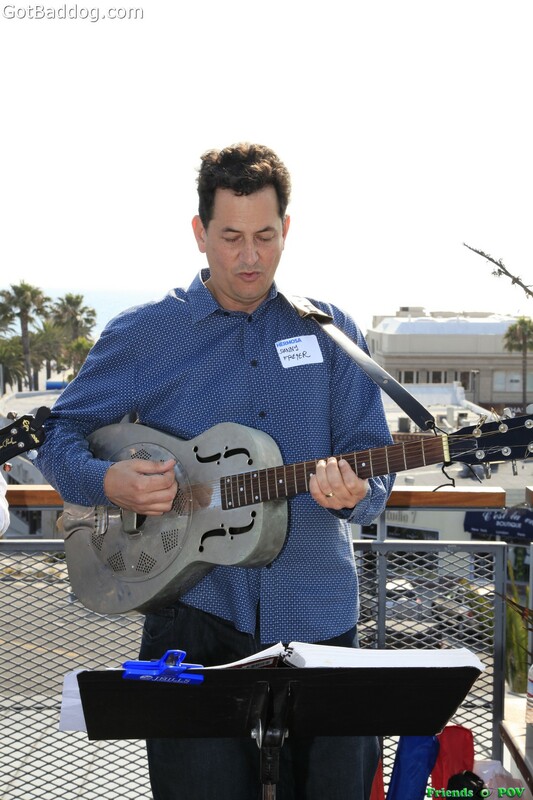 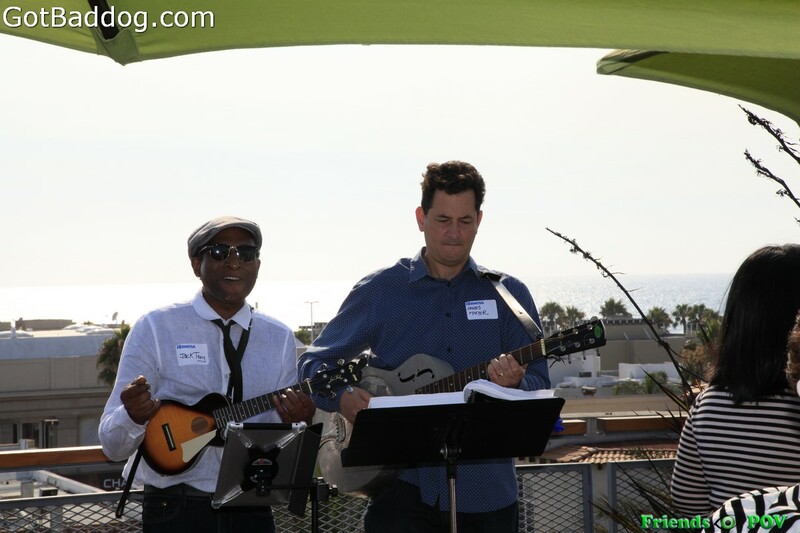 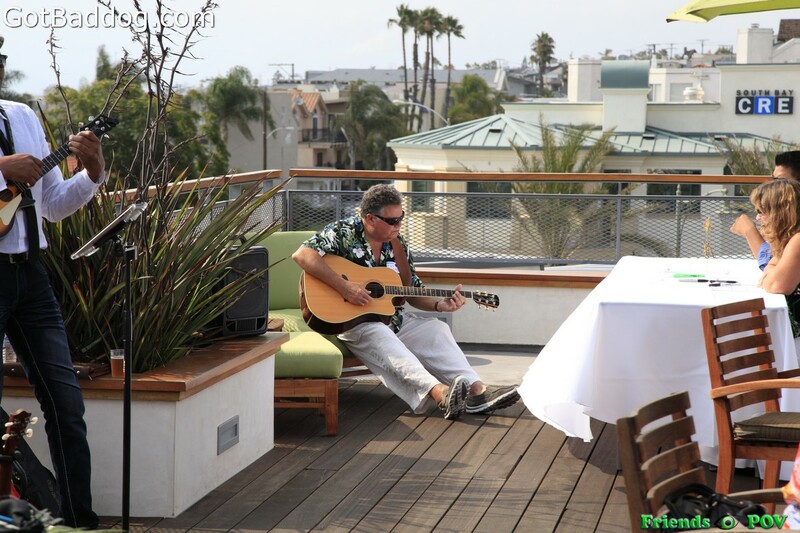 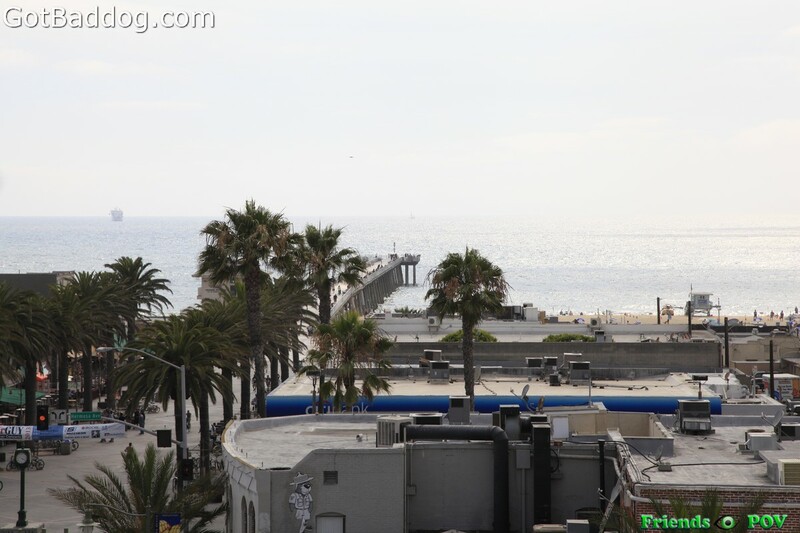 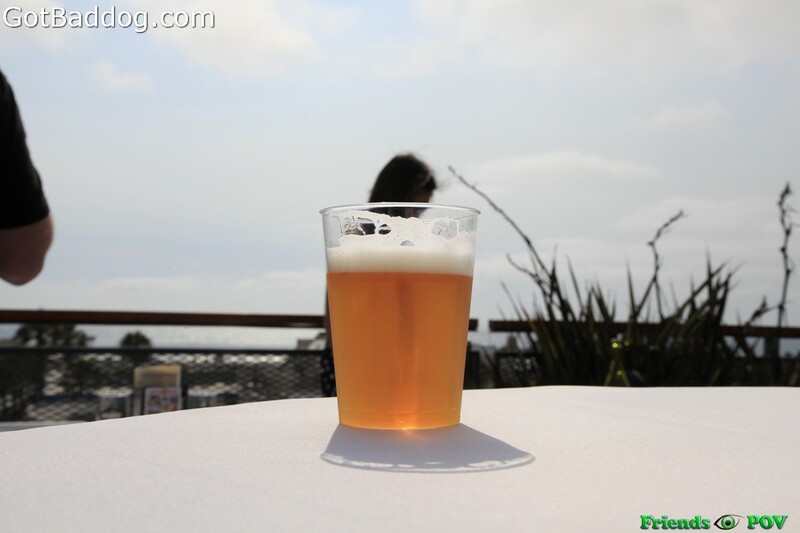 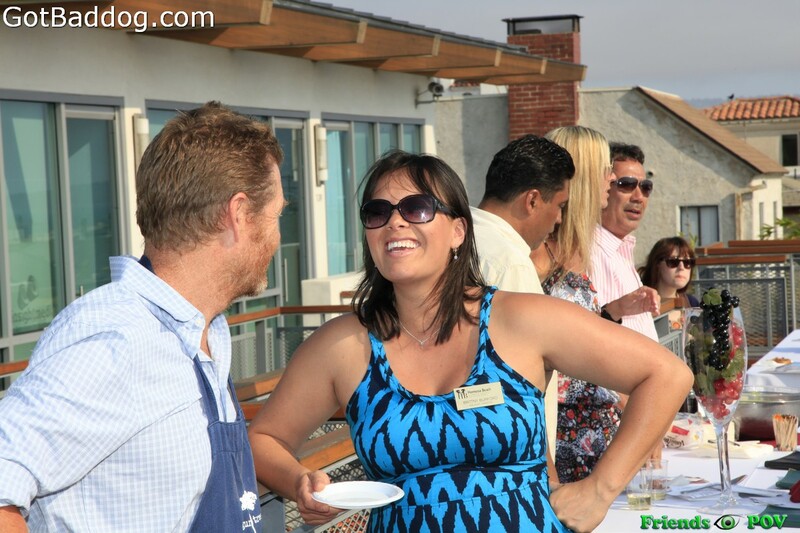 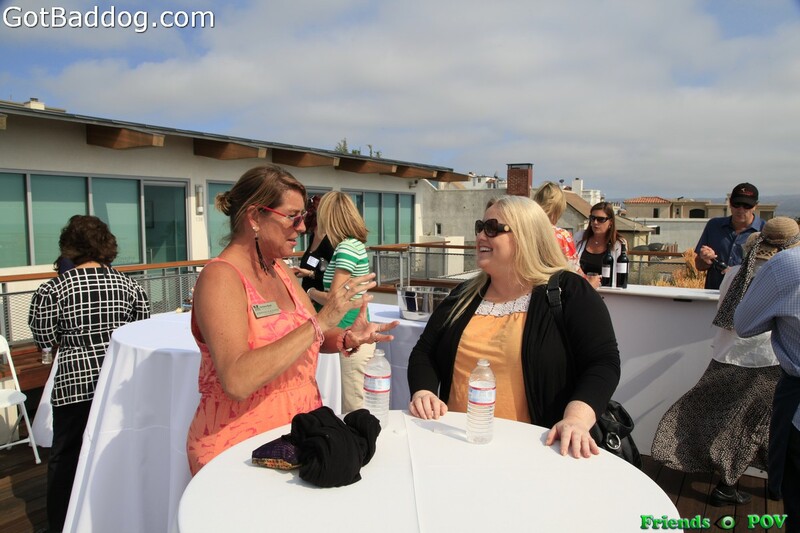 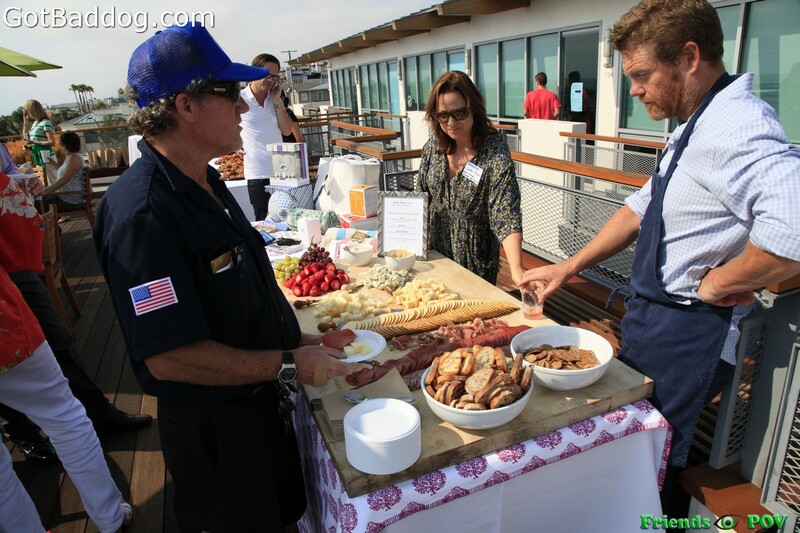 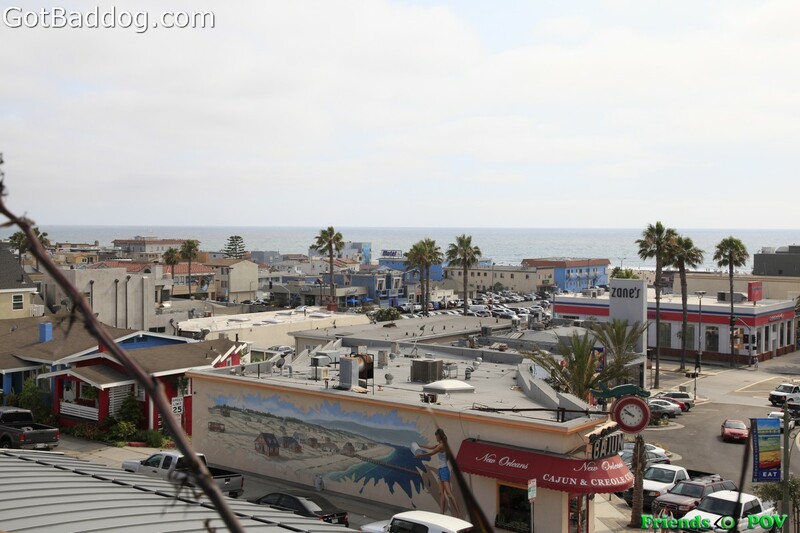 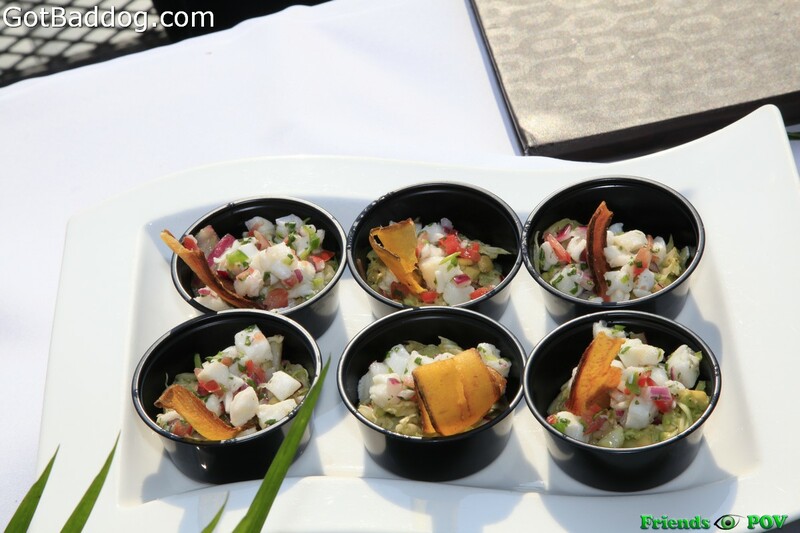 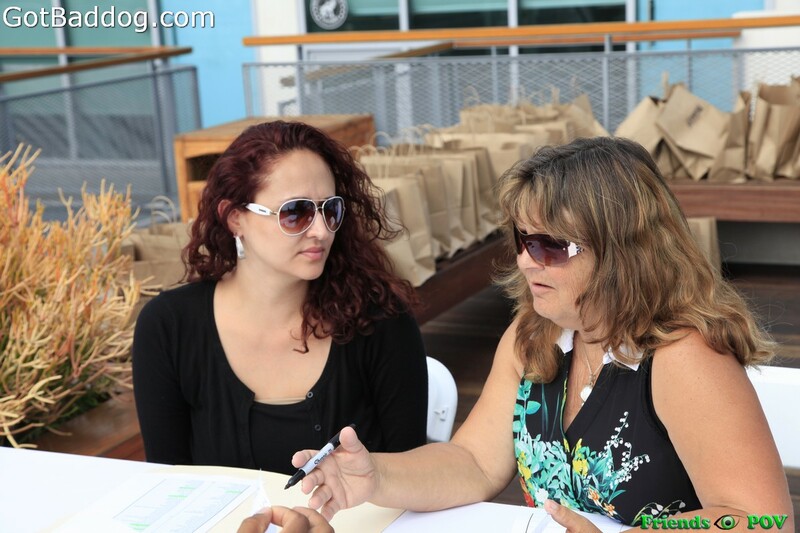 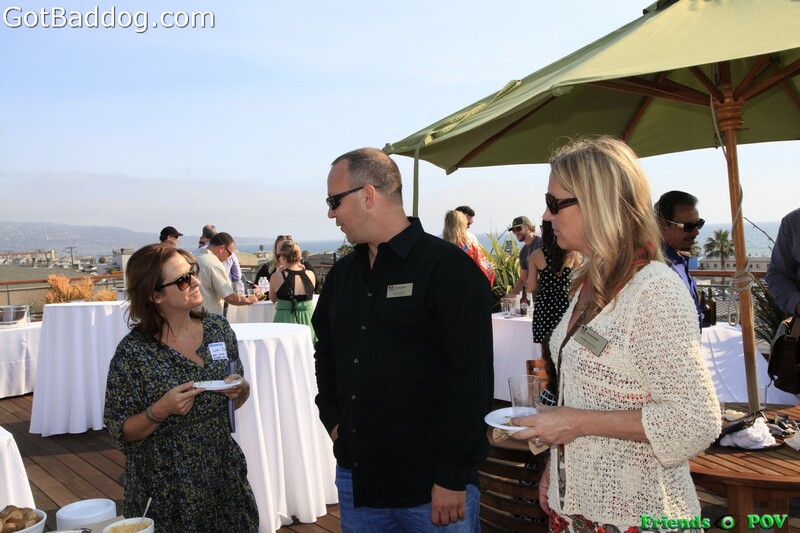 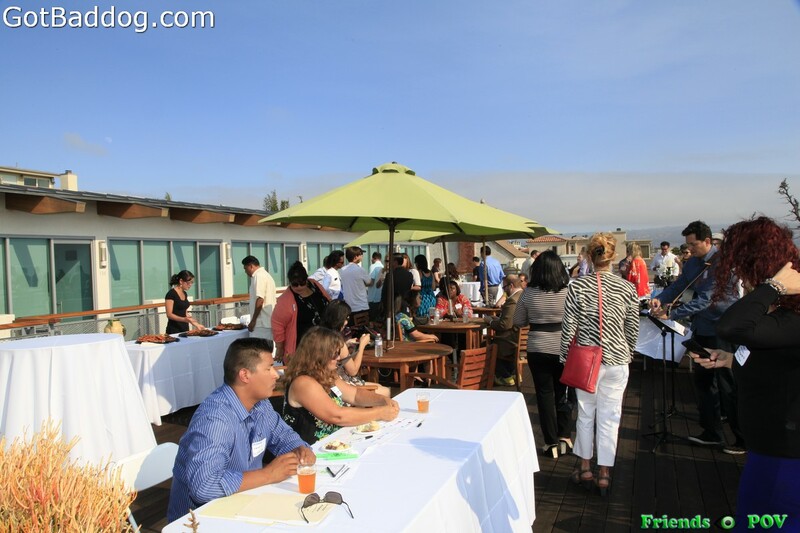 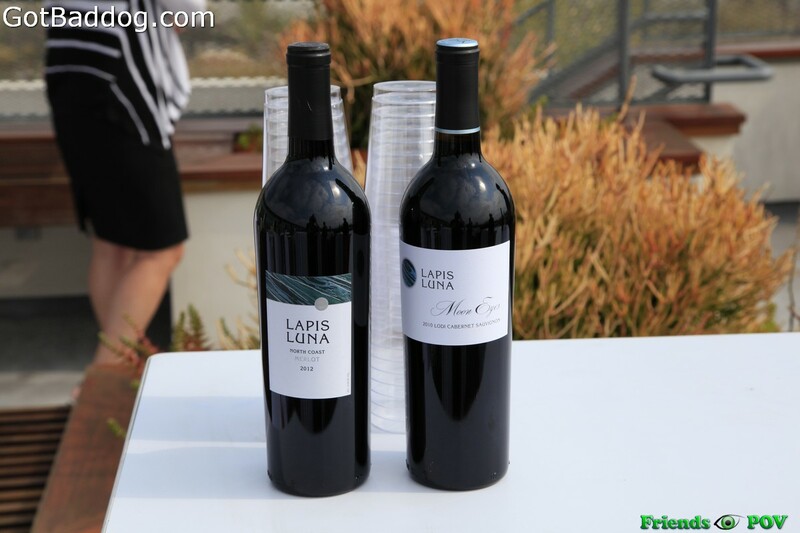 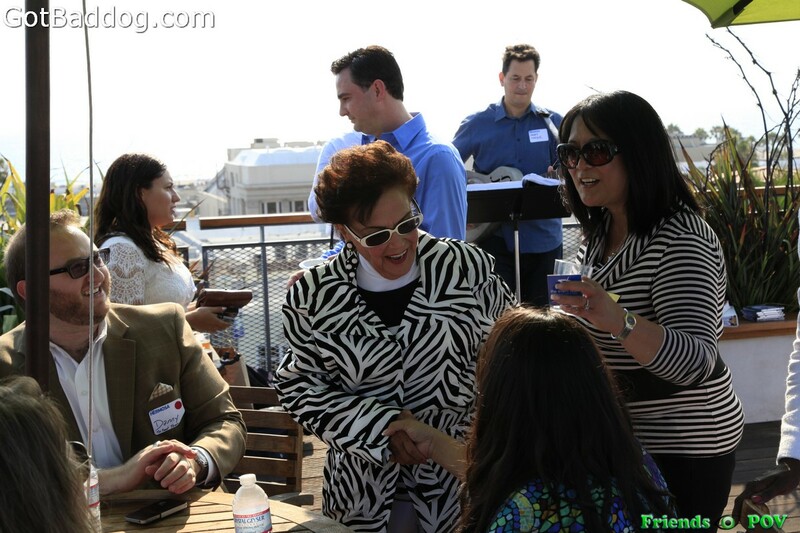 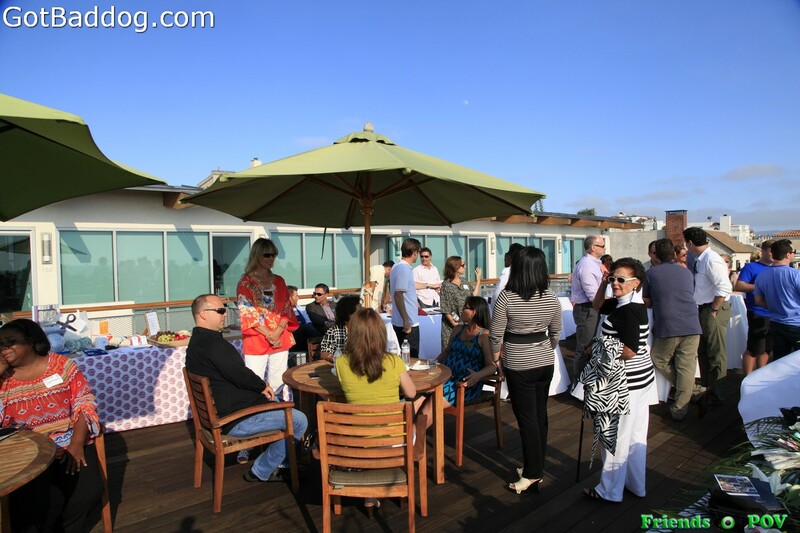 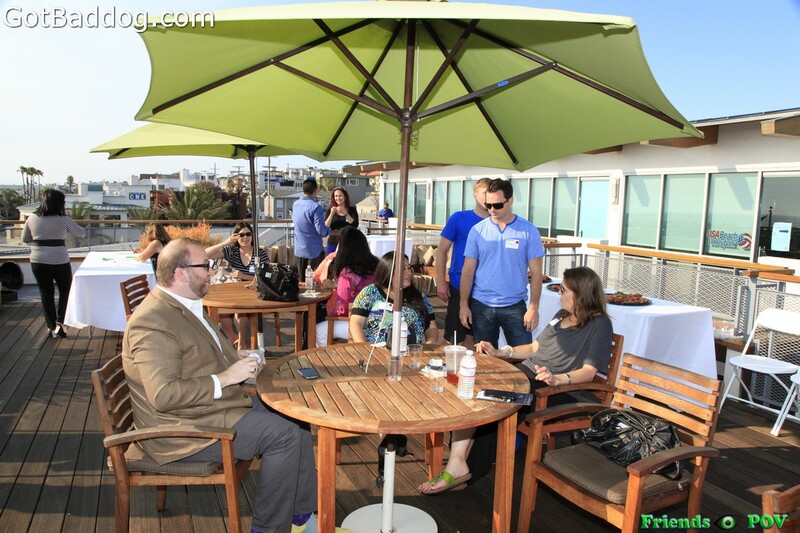 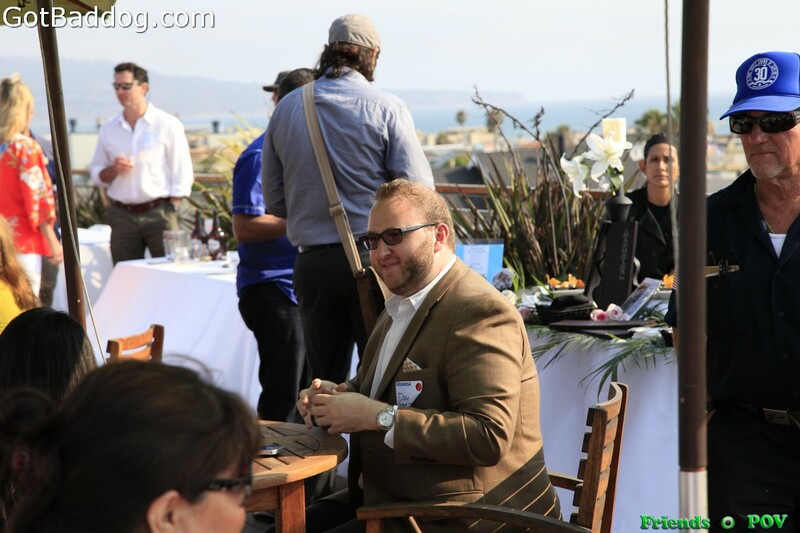 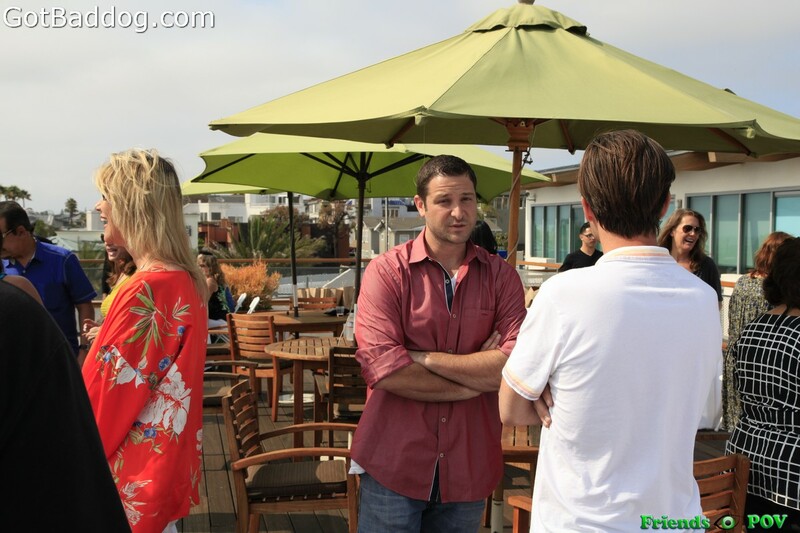 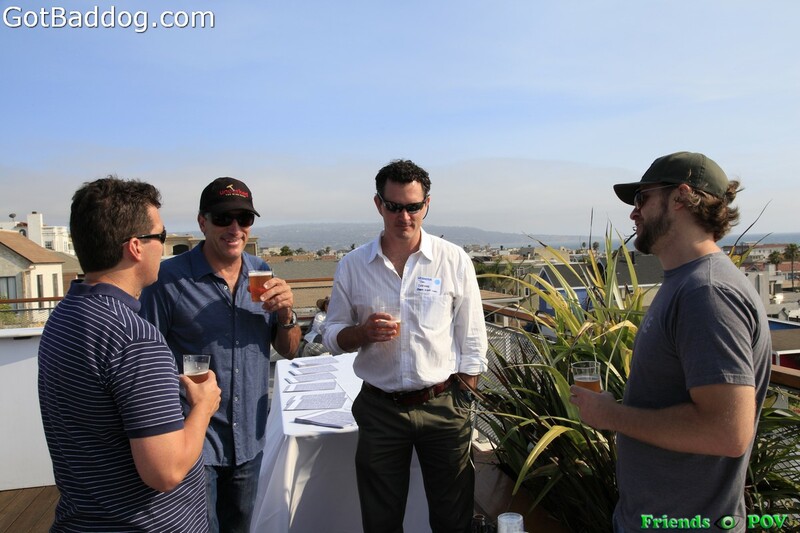 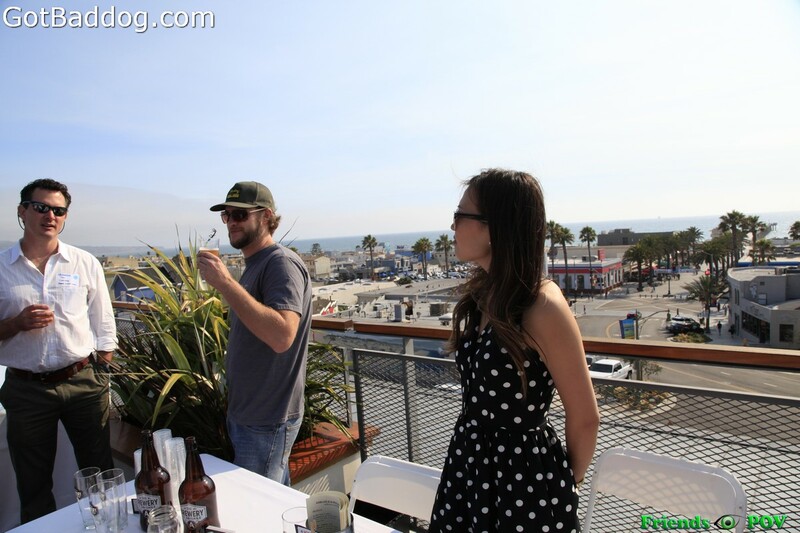 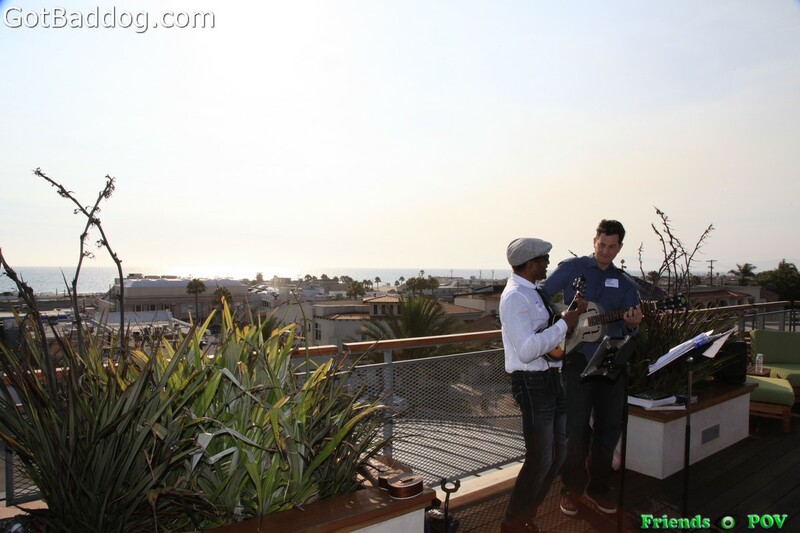 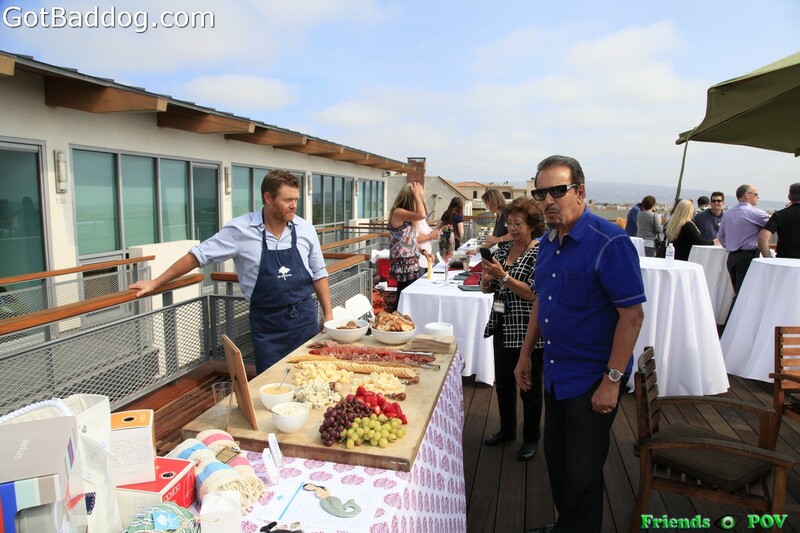 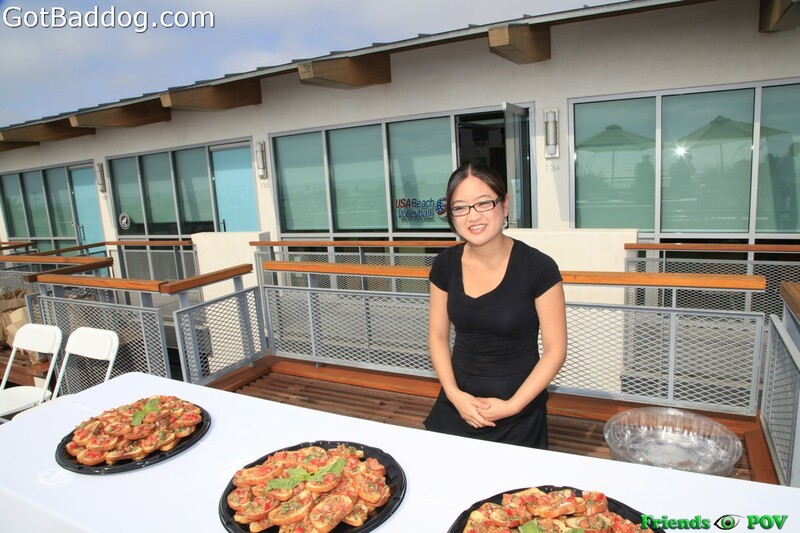 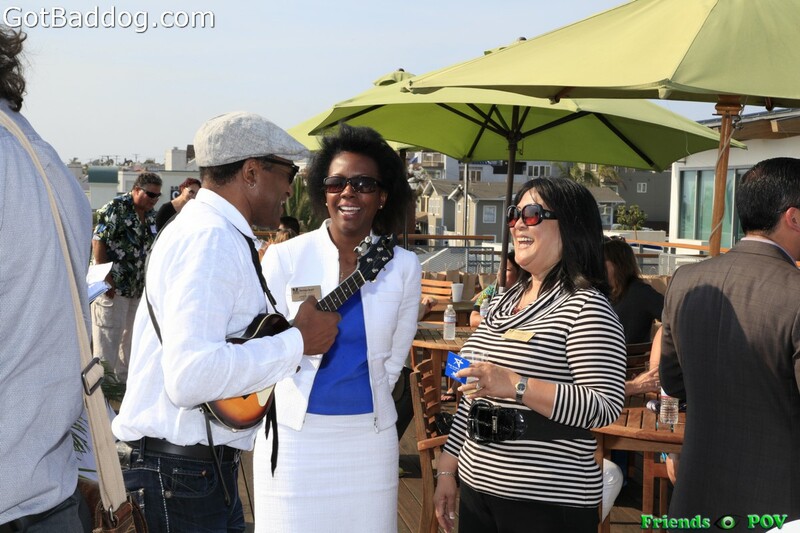 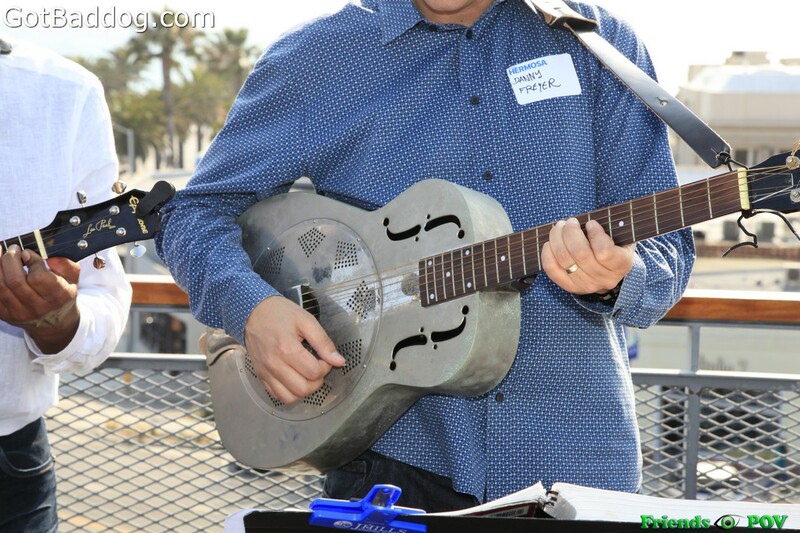 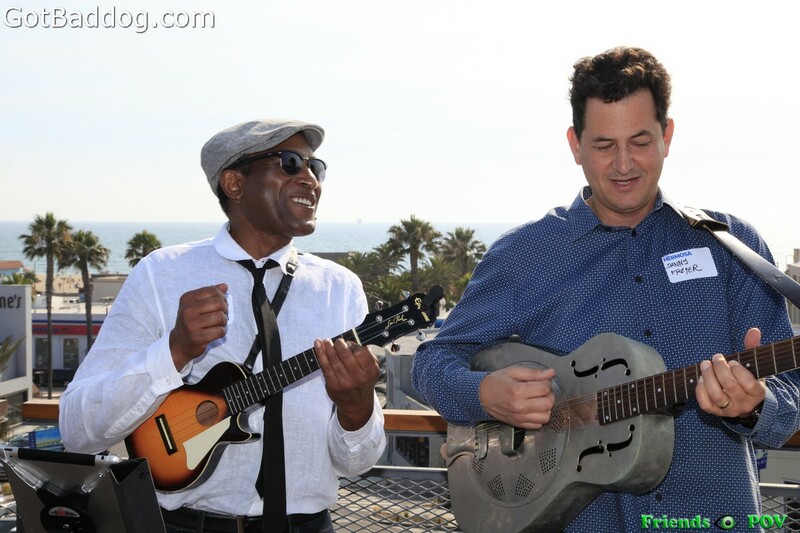 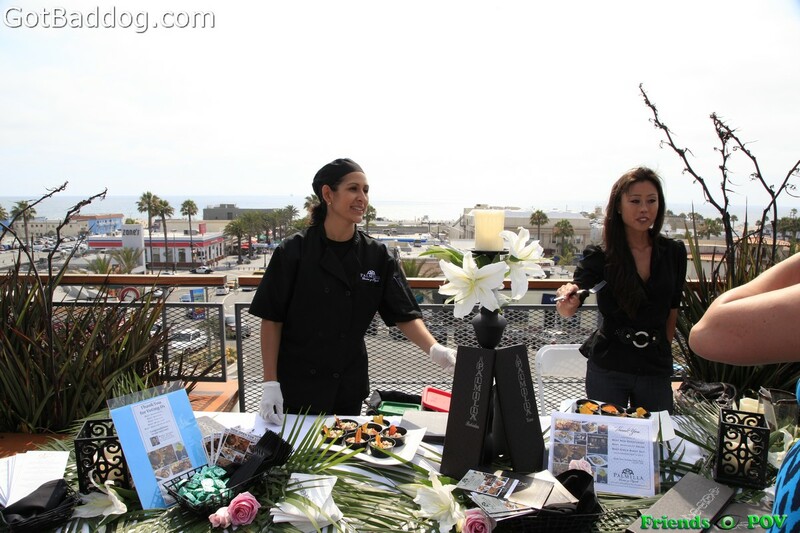 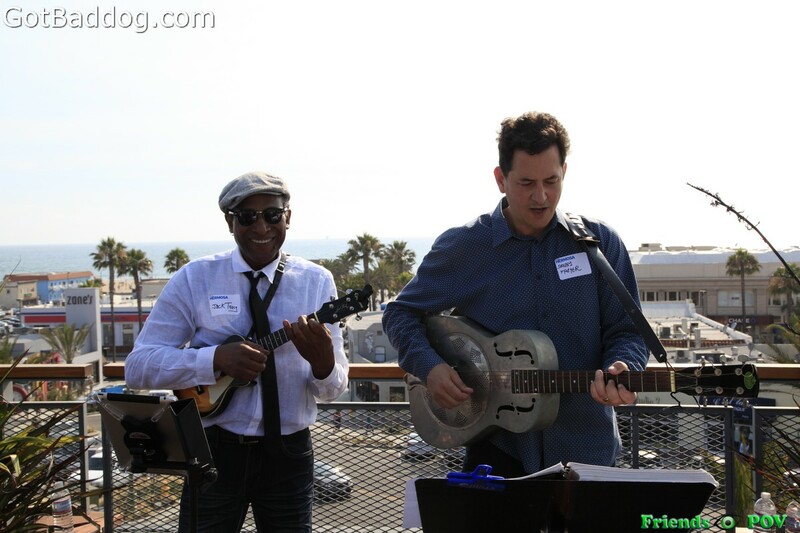 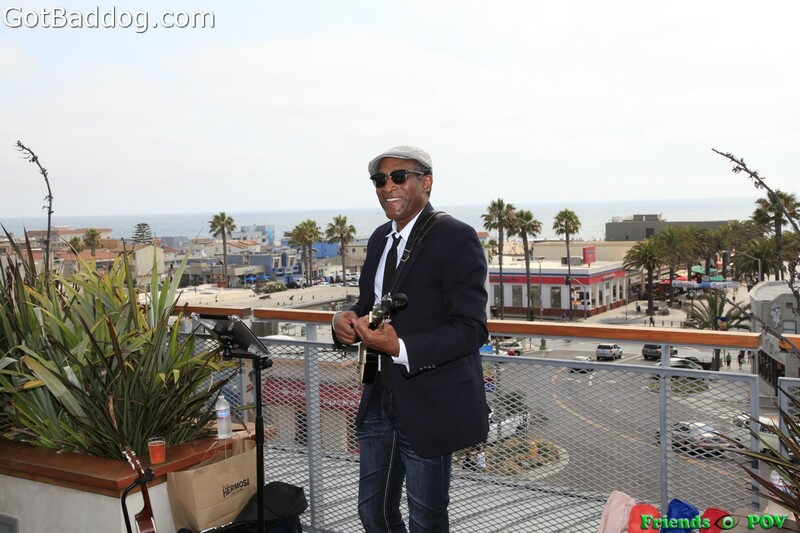 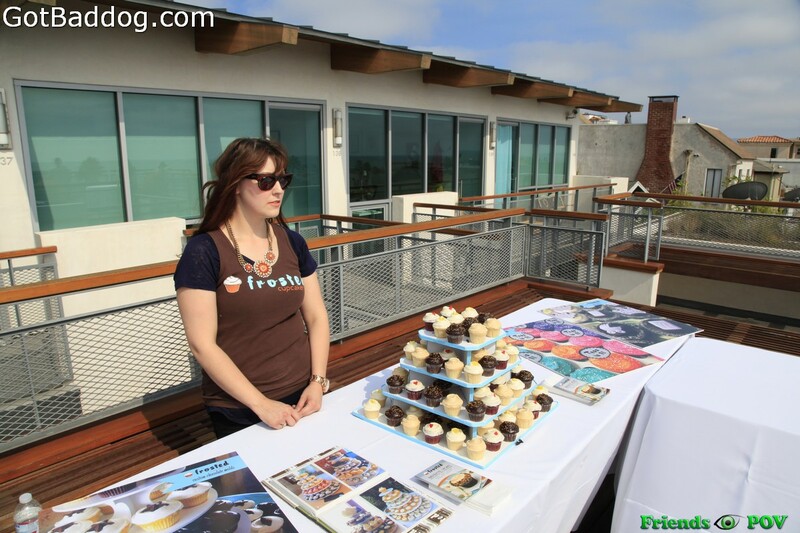 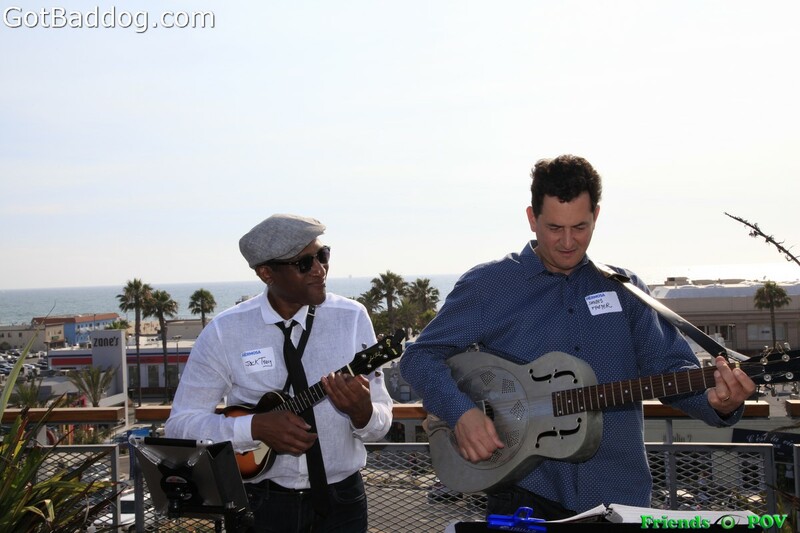 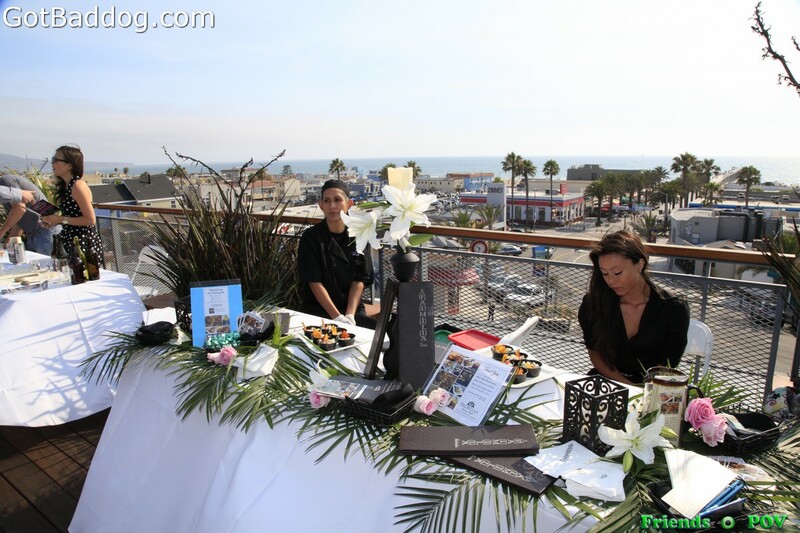 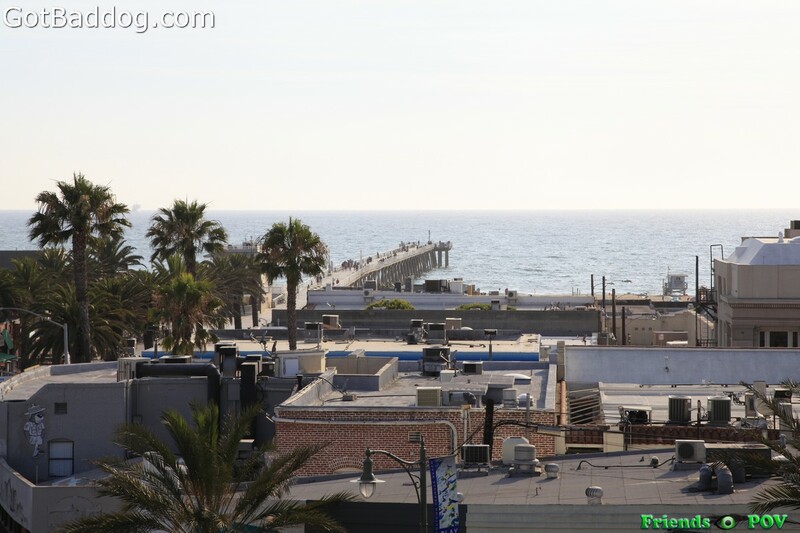 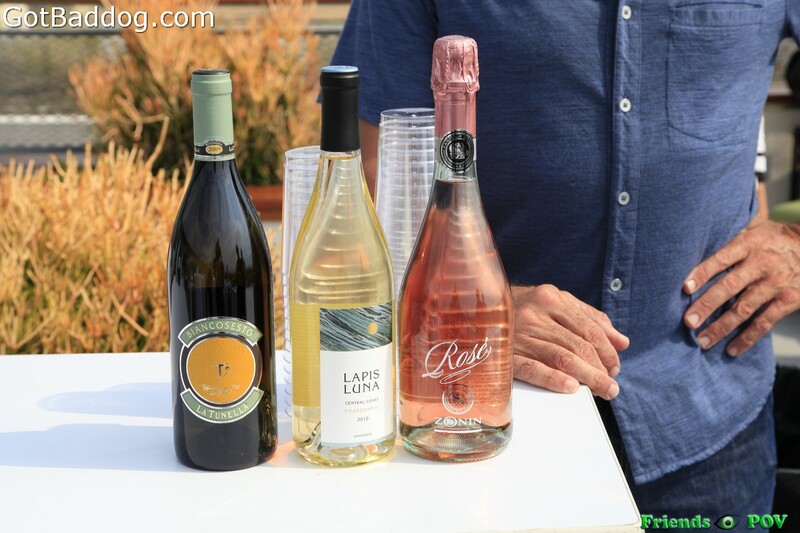 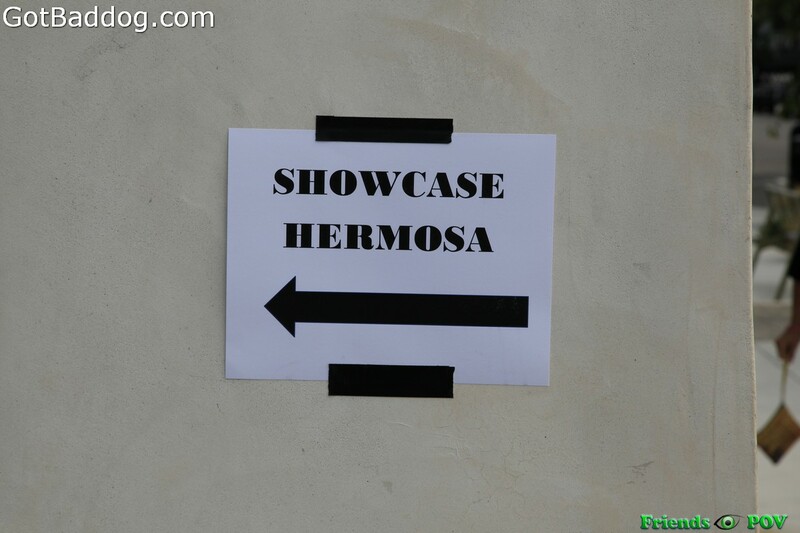 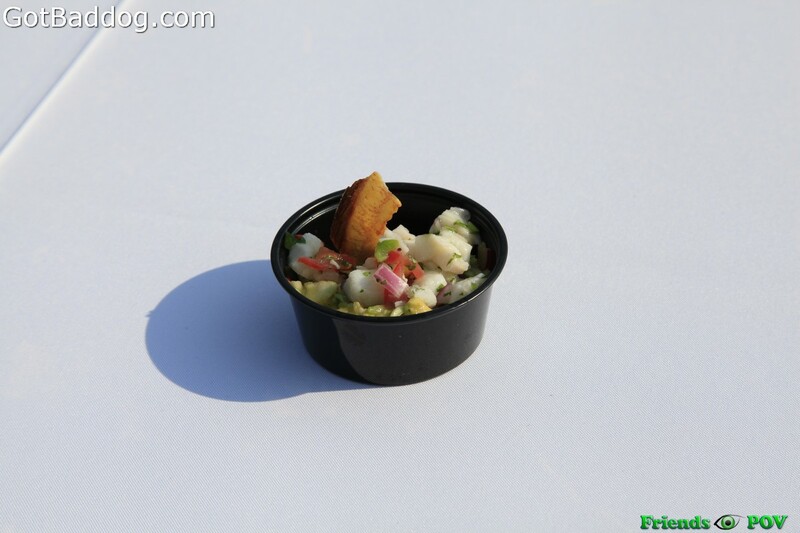 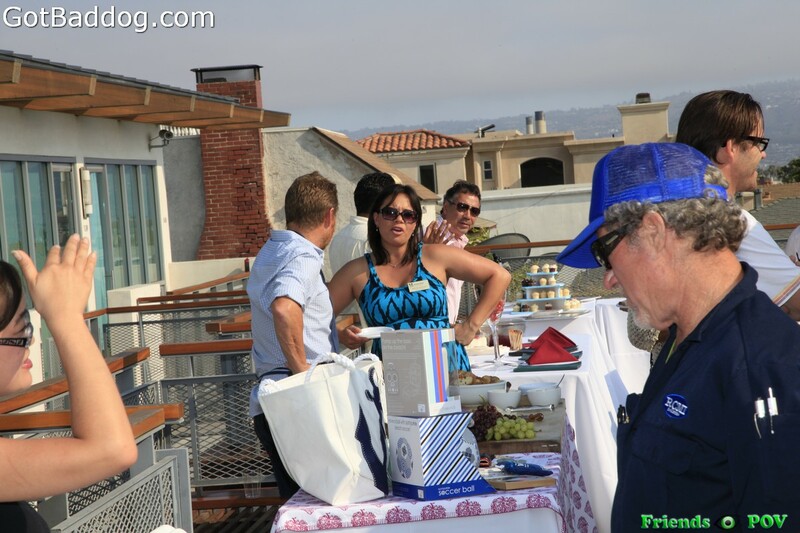 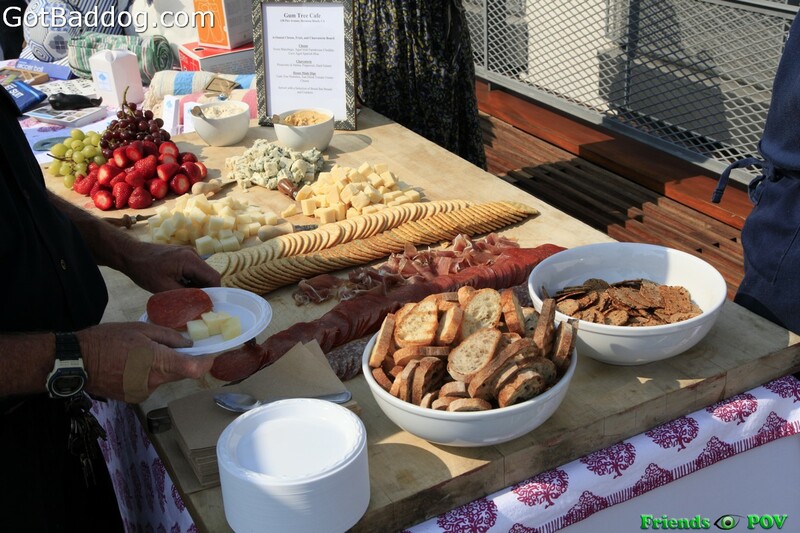 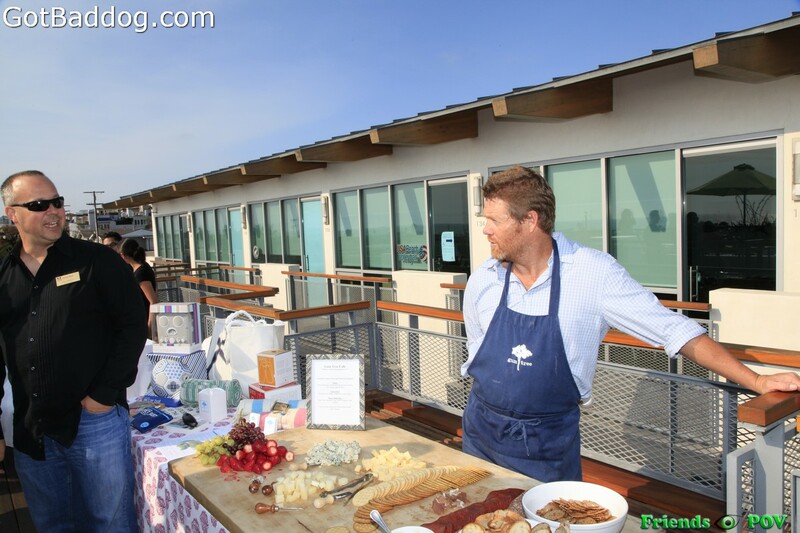 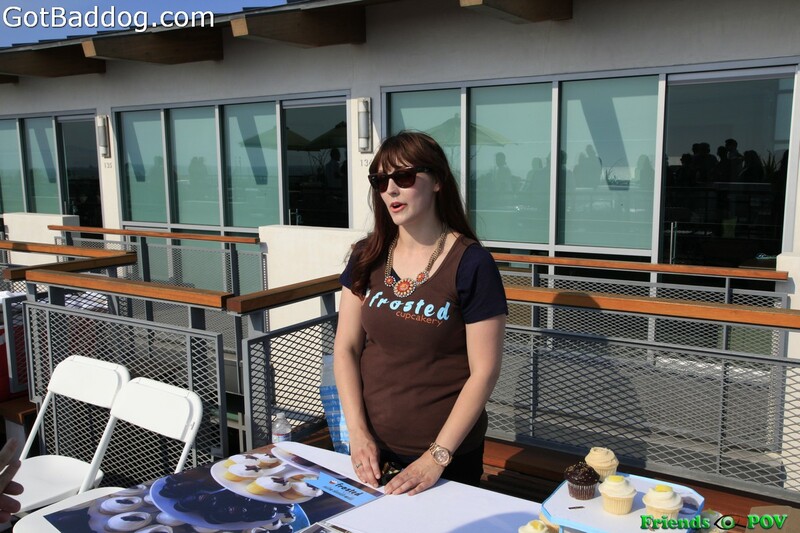 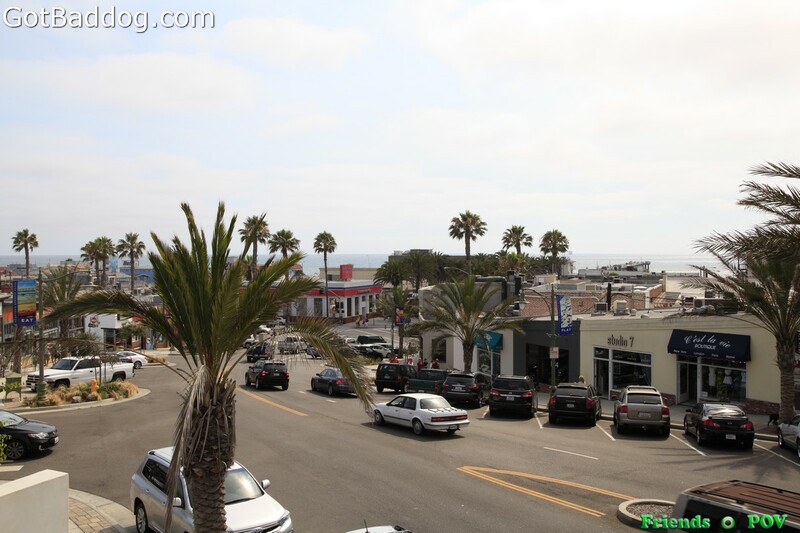 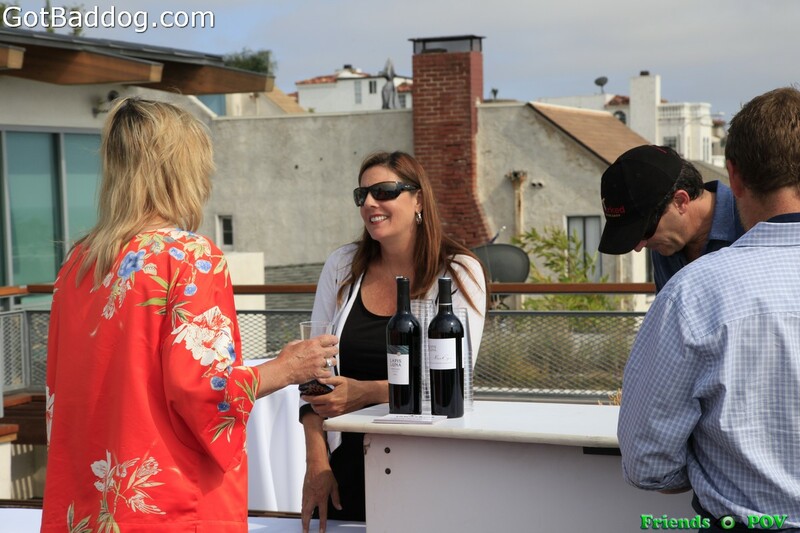 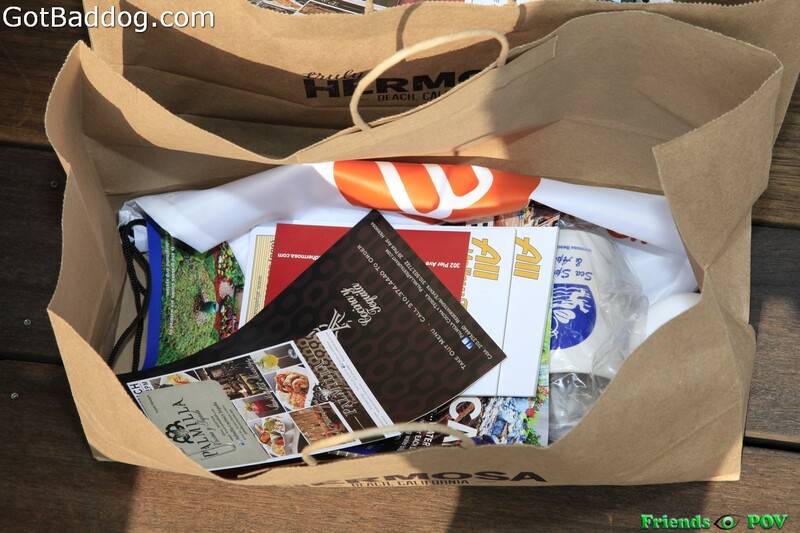 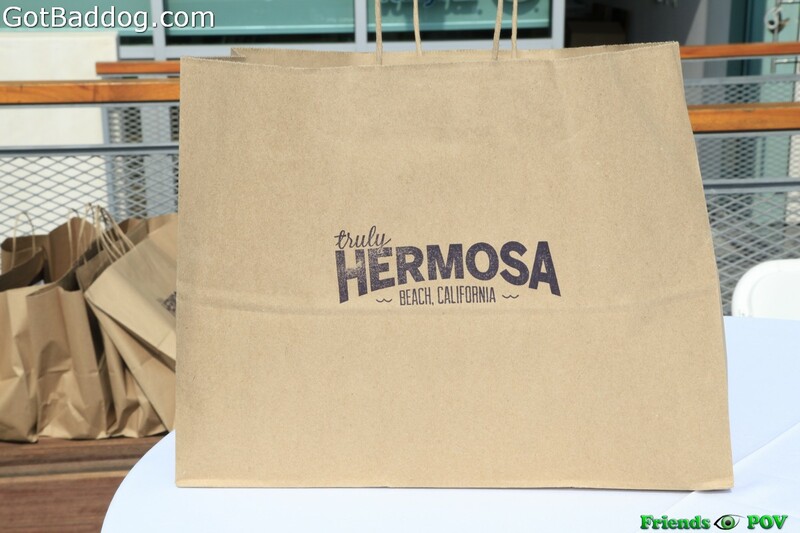 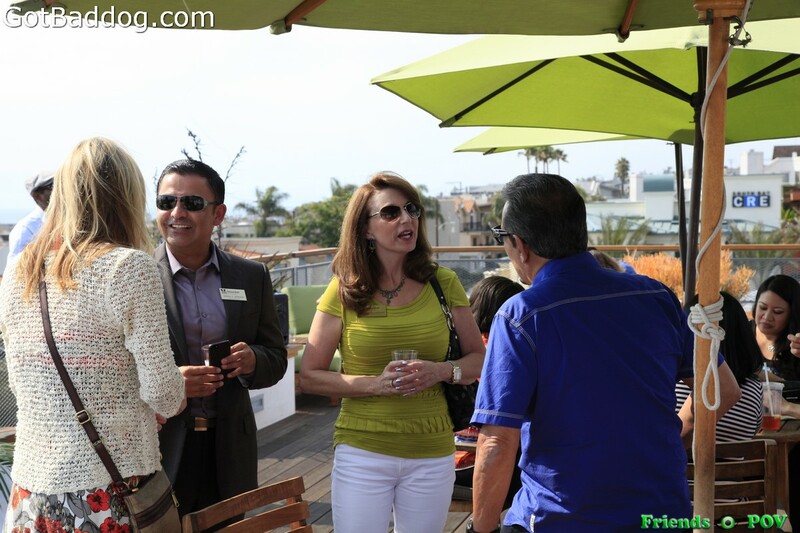 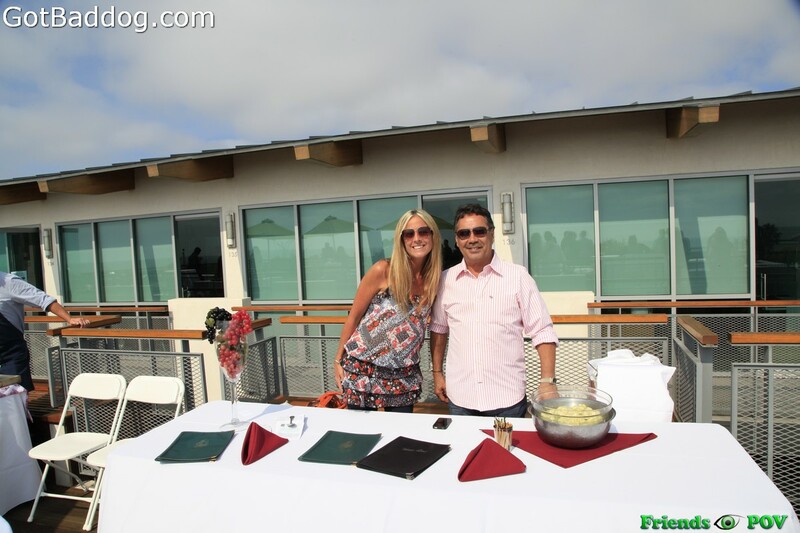 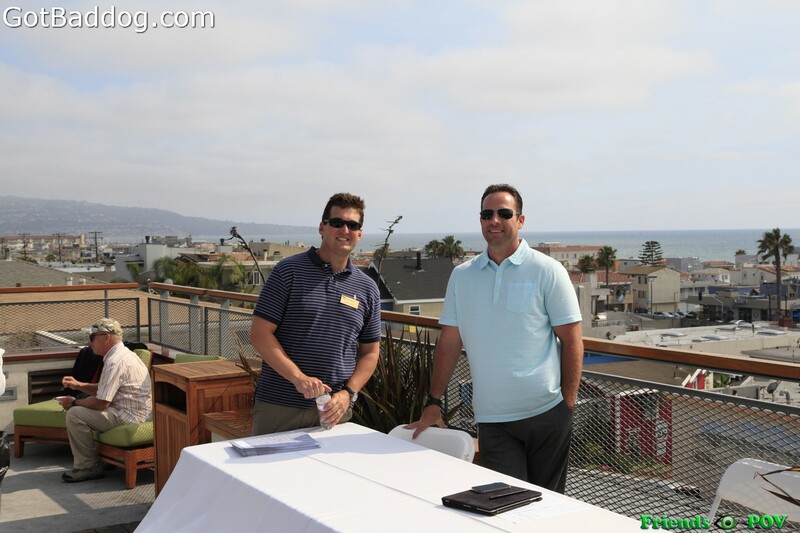 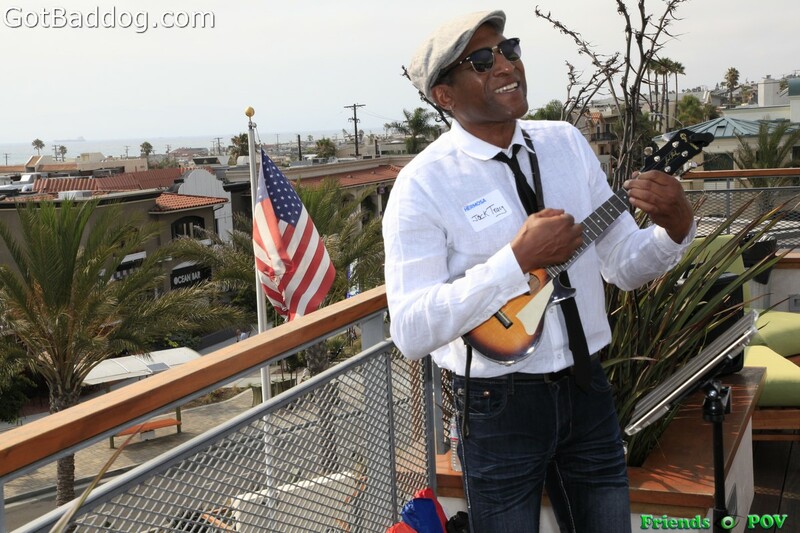 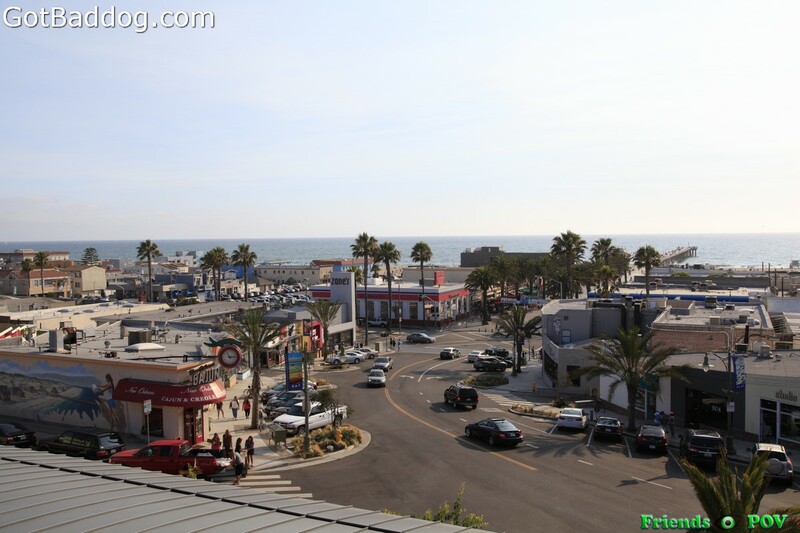 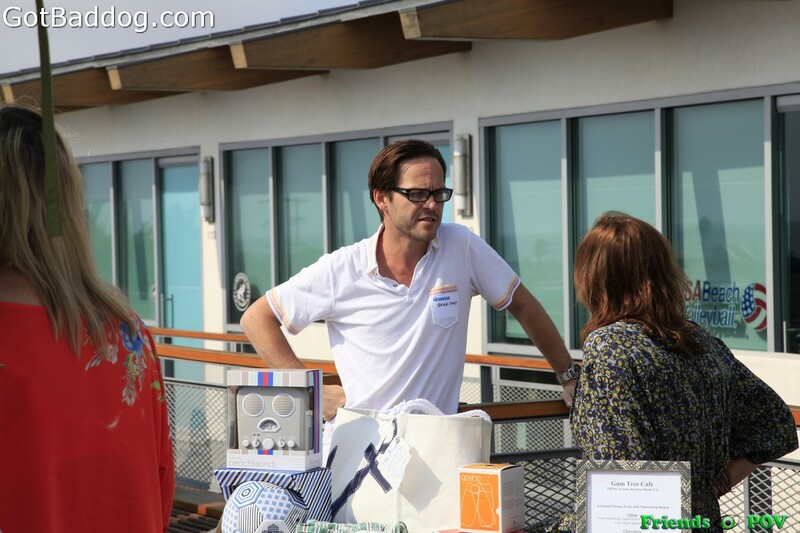 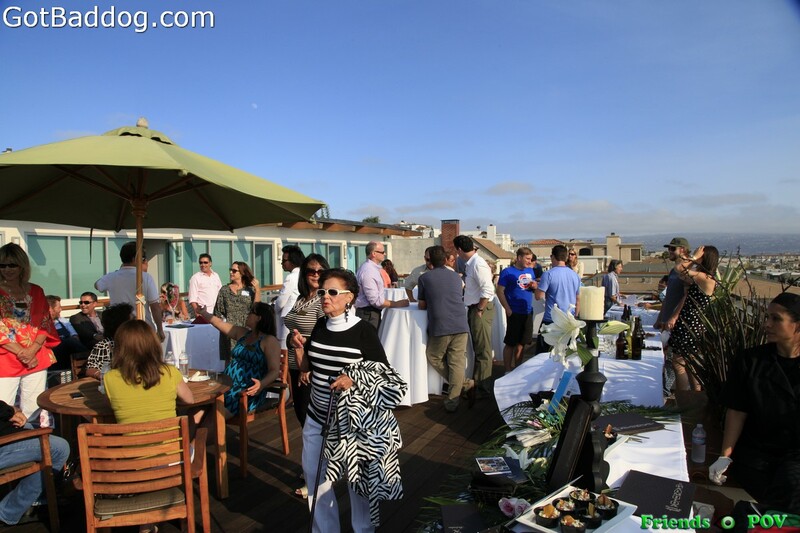 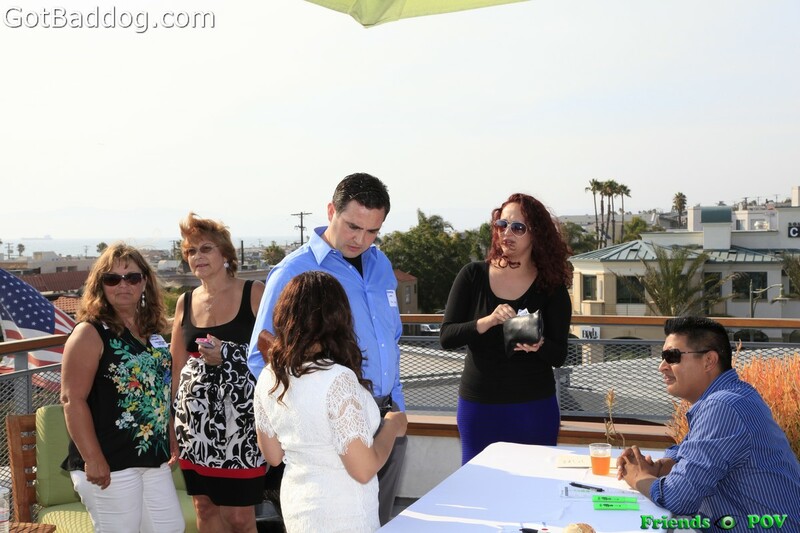 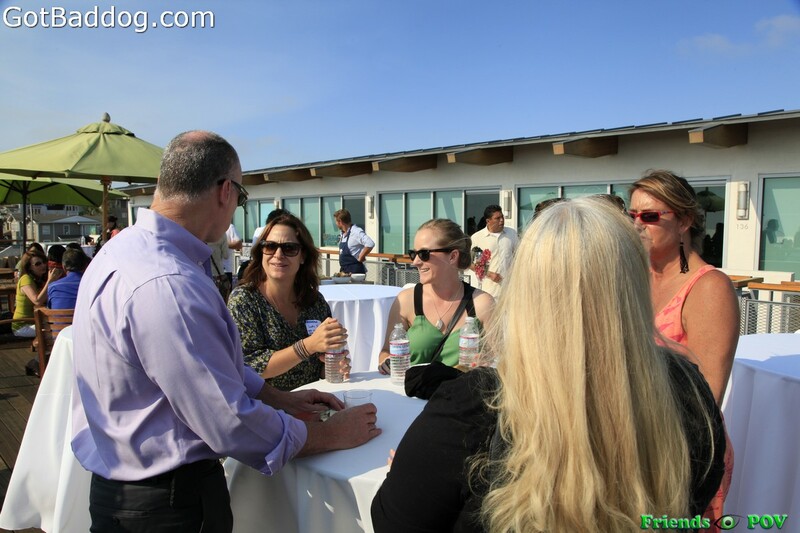 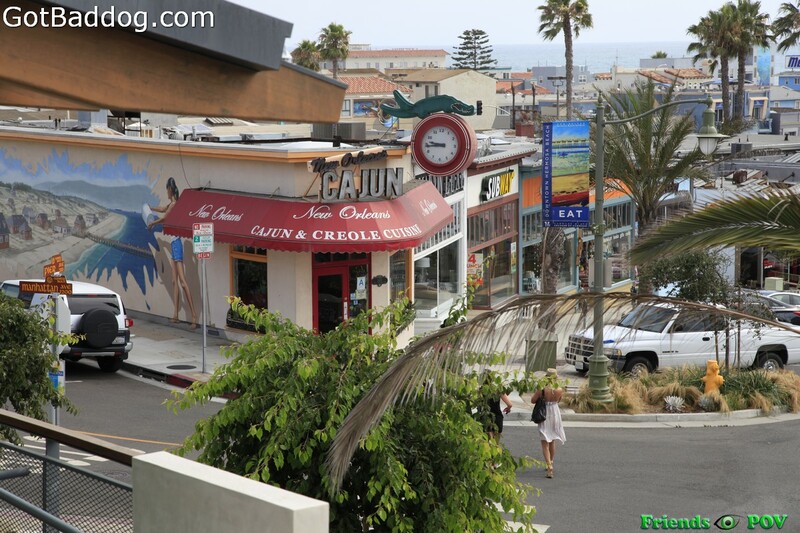 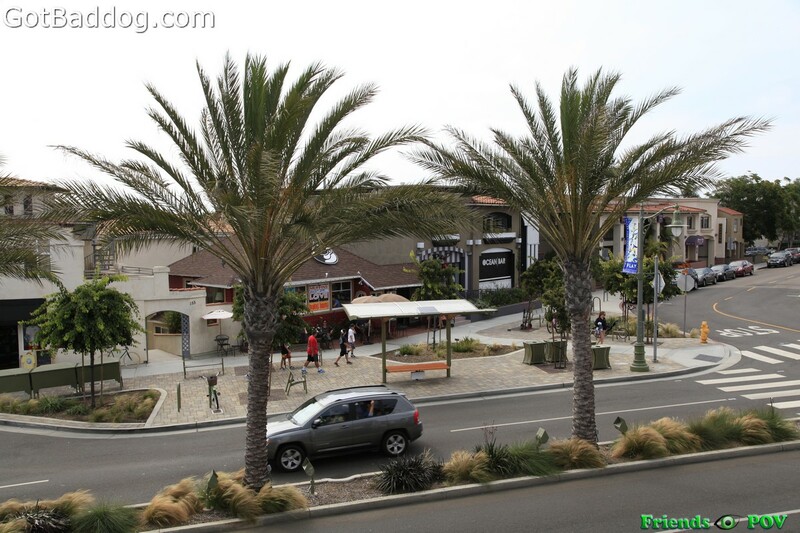 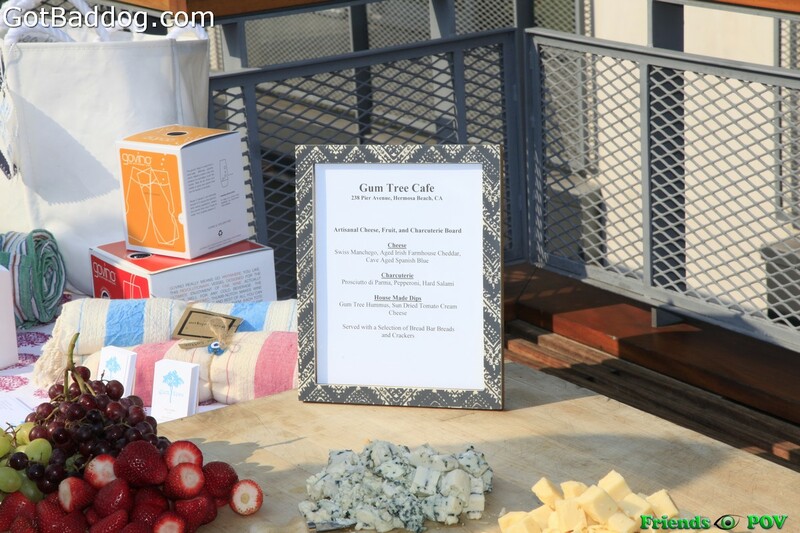 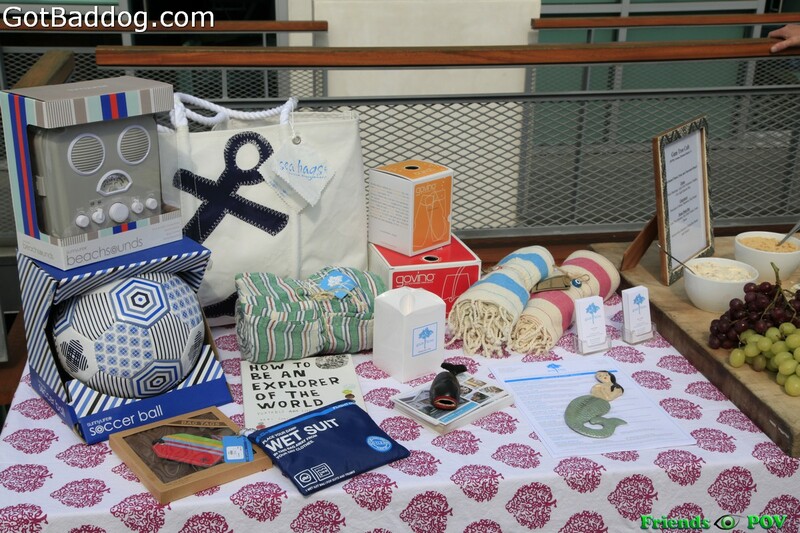 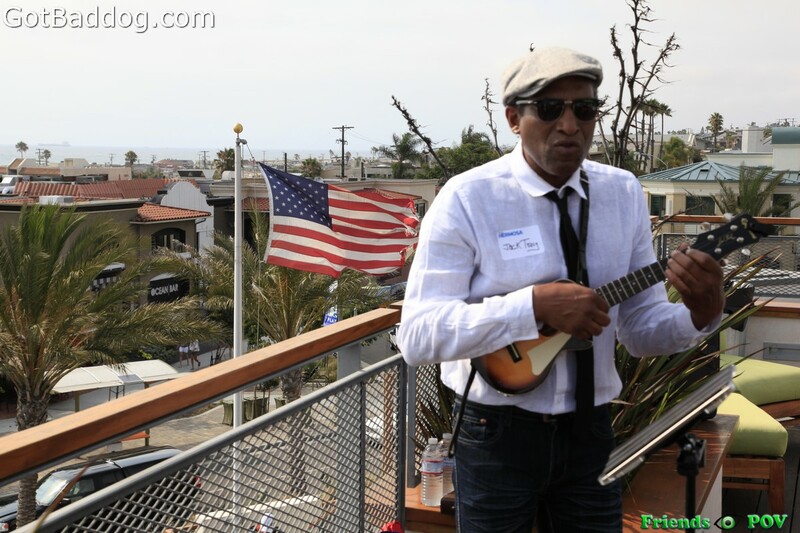 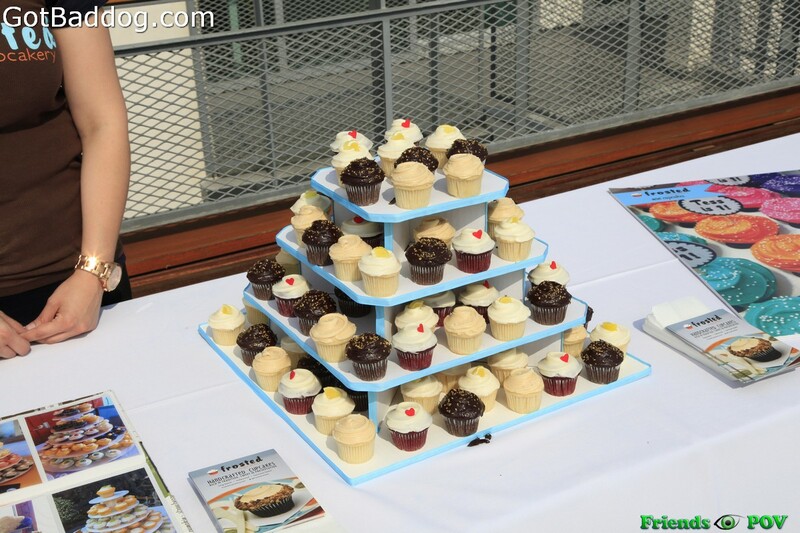 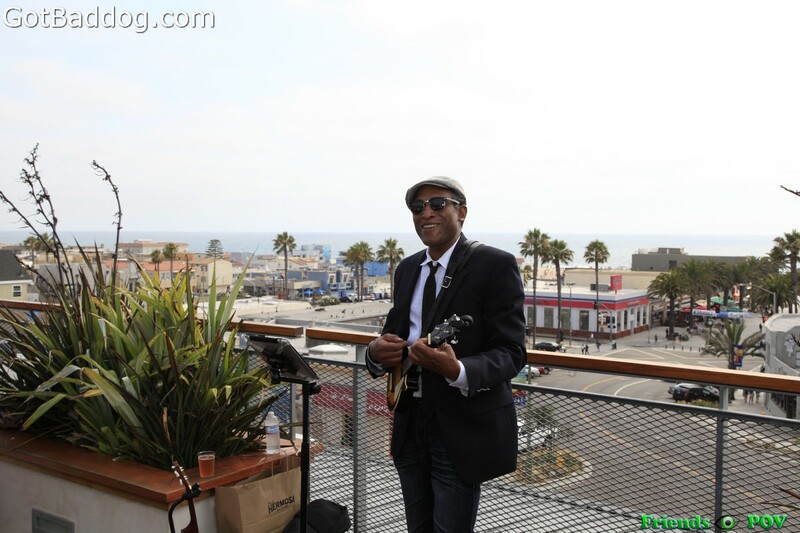 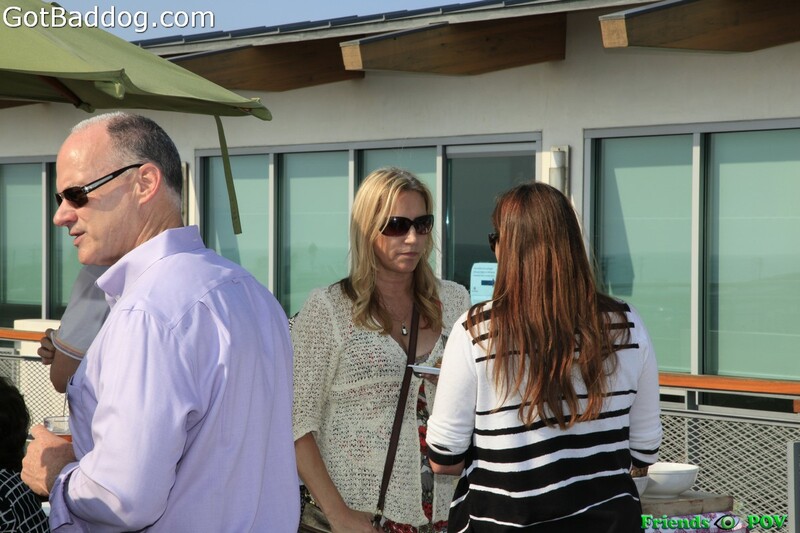 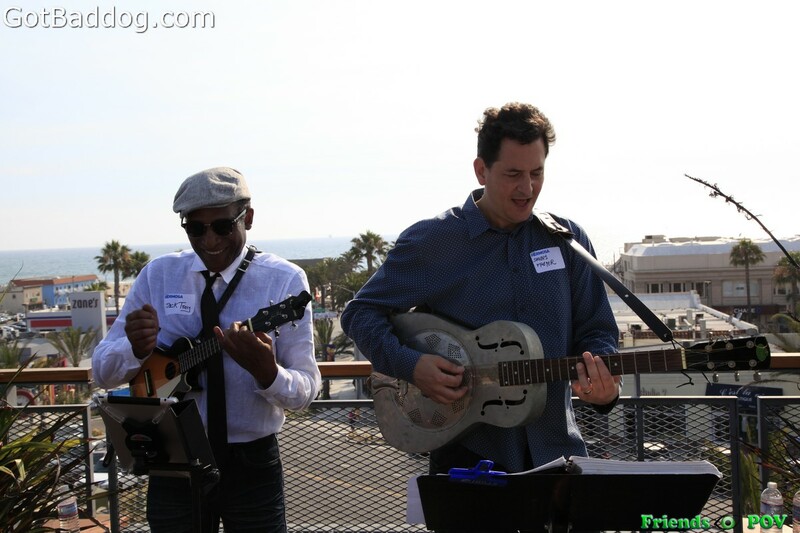 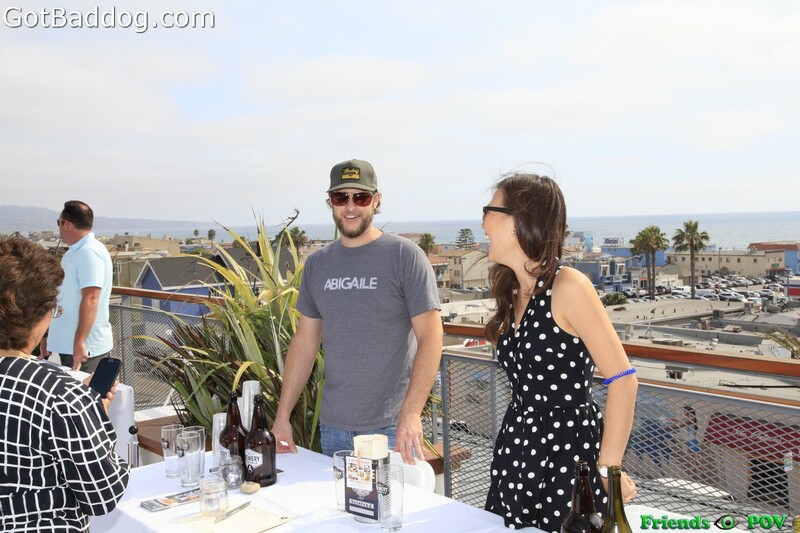 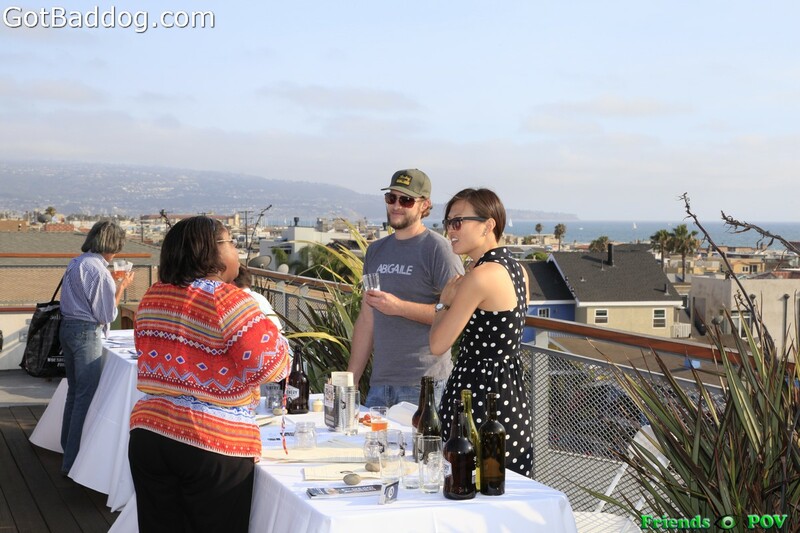 Thursday, July 18th, the Hermosa Beach Chamber of Commerce and Visitor’s Bureau hosted Showcase Hermosa on the rooftop of the 200 Pier Avenue Building in Hermosa Beach. 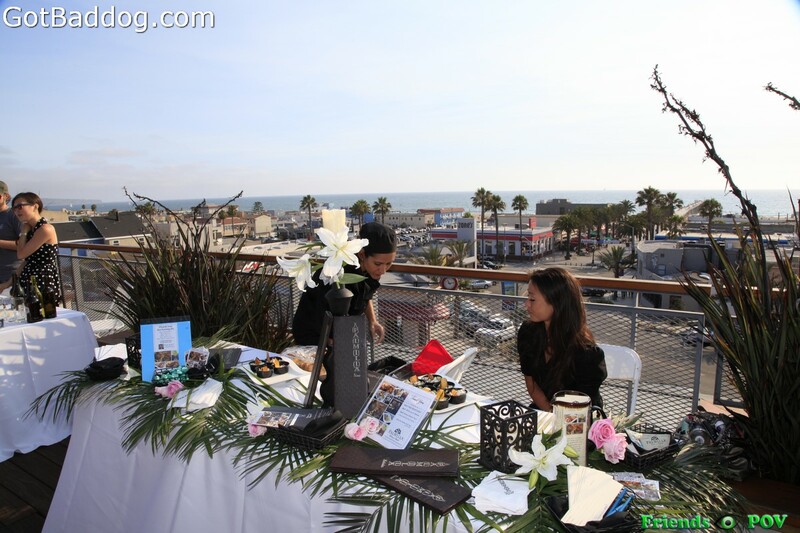 Showcase Hermosa was a reception that was to promote Hermosa Beach as a travel destination by showcasing various restaurants, hotels and shops that are based in Hermosa Beach. 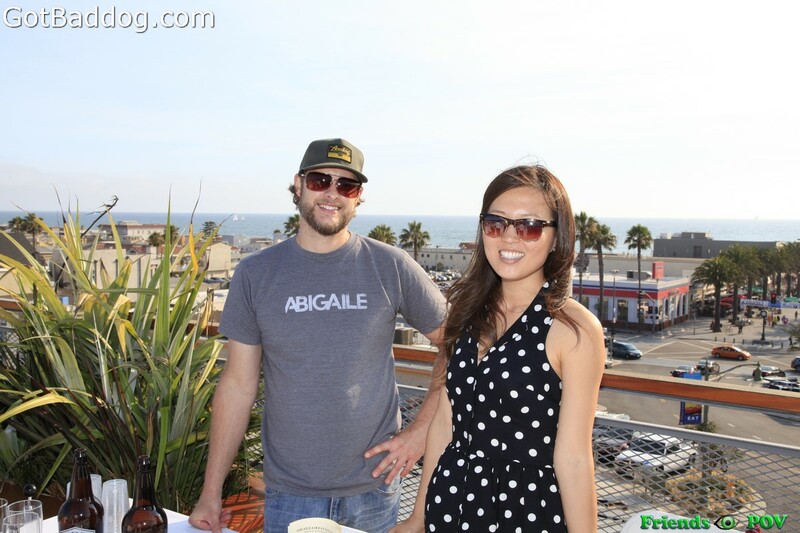 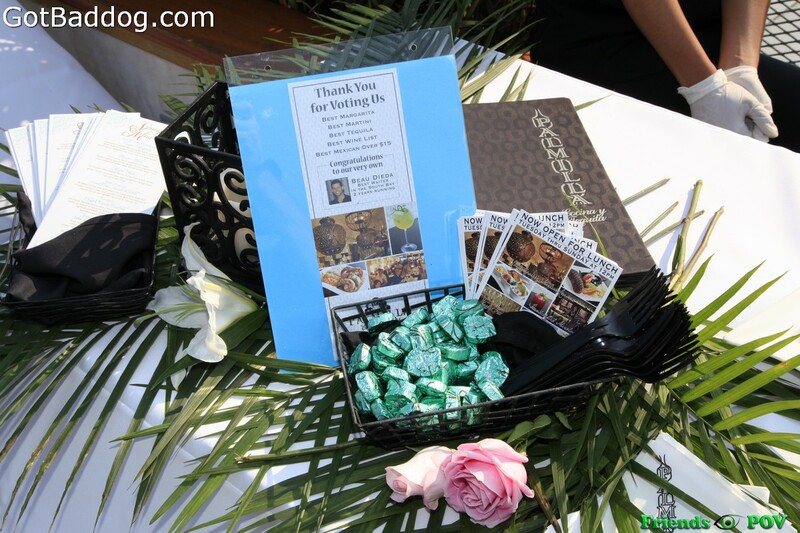 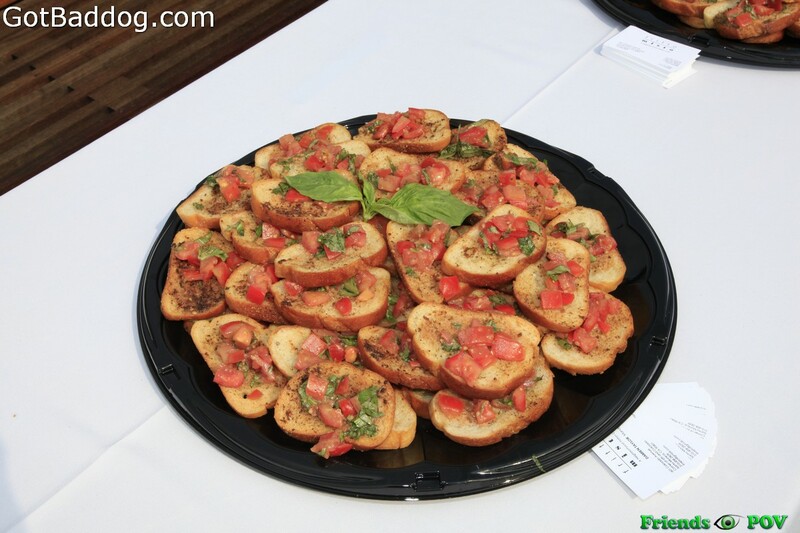 The reception had snacks from a few of the local Hermosa Beach restaurants, as well as wines and American craft beer provided by The Brewery at Abigaile. 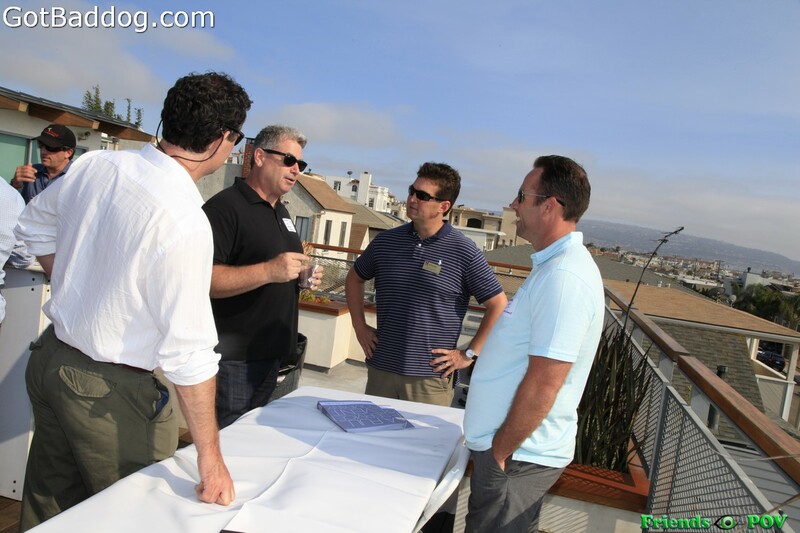 Towards the end of the event the group went on a walking tour of the three hotels by the Hermosa Beach Pier; unfortunately I had another event to attend so I had to leave before they did that. 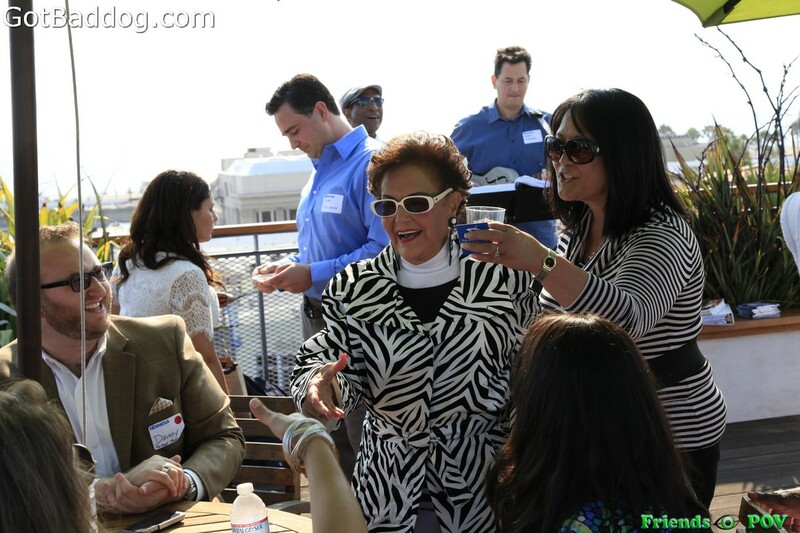 Judging by the smiles, everyone was having a good time enjoying the sunshine, food, spirits and networking with each other. 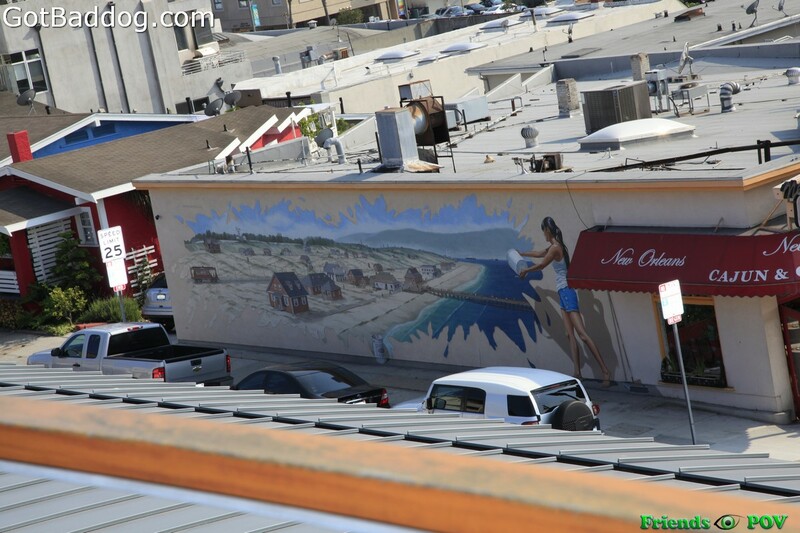 Hermosa Beach is good for that.